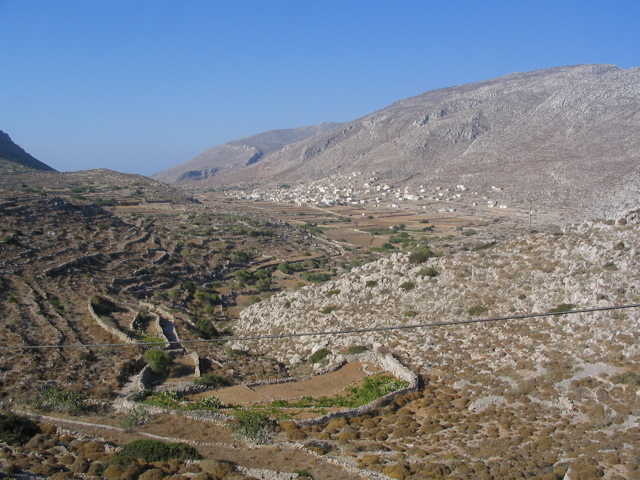 Avlona is the northernmost village of Karpathos that is accessible by road. Located in a fertile valley, it is a quiet farming town that provides many crops for the village of Olympos and Diafani. 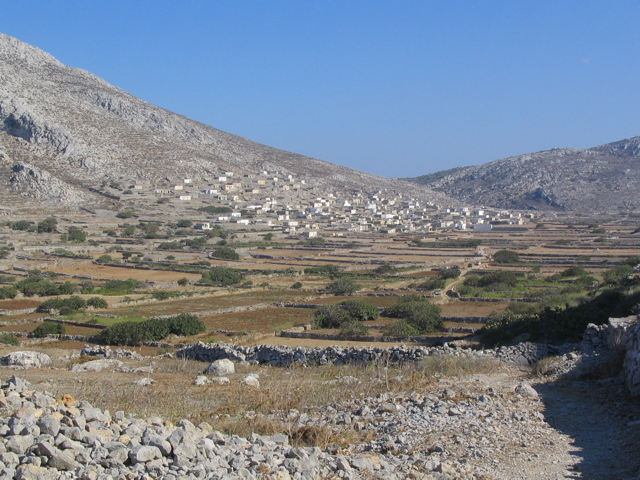 From this village, you can hike to Vroukounta or Tristomo.